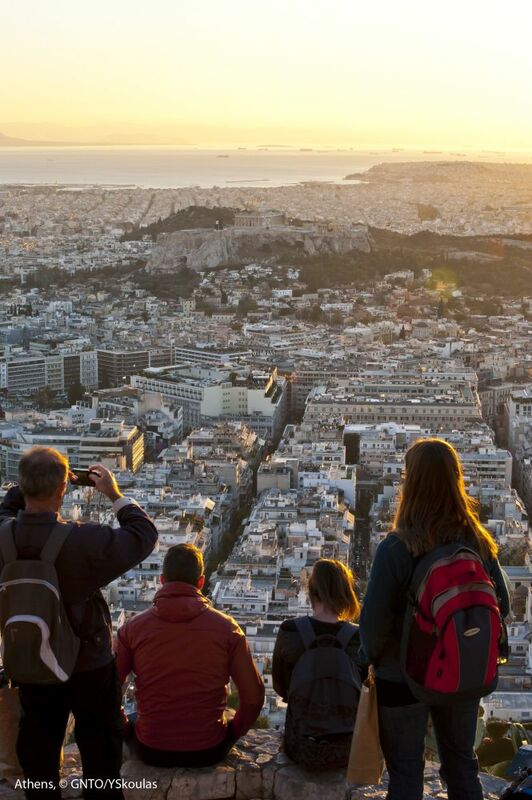 Key international tourism figures and Greek sector professionals will meet up in Athens to analyze the role that tourism should play in reconstructing the Greek economy. 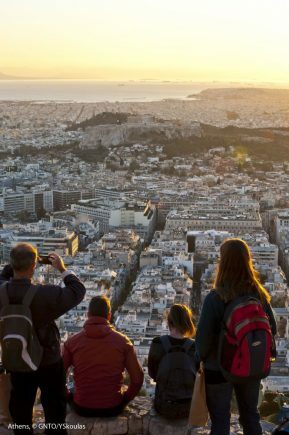 Titled Next is Now, the international forum will take place on Saturday, December 1, at the Hilton Athens hotel and focus on the possibilities and prospects of the Greek tourism industry. Topping the forum’s agenda will be topics regarding the development of a new growth model, the further improvement of the tourism product, ways to attract investment, ways to create new and quality jobs, ways to link the Greek tourism industry with other productive sectors in the country in order to boost the economy abroad. Attended by Greek Tourism Minister Elena Kountoura, the forum will welcome the former secretary general of the World Tourism Organization (UWNTO), Taleb Rifai; the president of the Federal Association of the German Tourism Industry (BTW), Dr. Michael Frenzel; the managing director of the UWNTO and CEO of Turespaña, Manuel Butler; the regional director for Europe of the Pacific Asia Travel Association (PATA), Daniela Wagner; and the secretary general of the Mediterranean Tourism Foundation, Andrew Agius Muscat. The international tourism experts will come in direct contact with representatives of Greece’s local government, chambers, tourism associations and renowned entrepreneurs and professionals, to analyze the sector’s role in rebuilding the Greek, as well as, the global economy in the coming years. 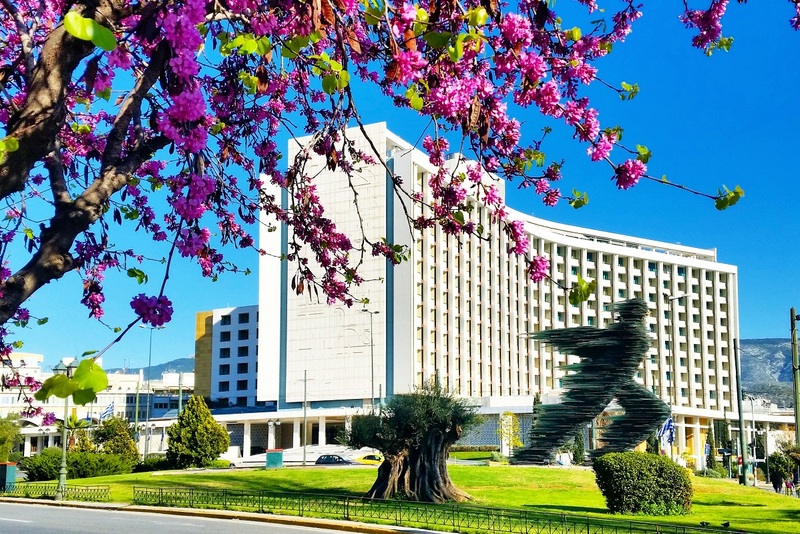 “The aim of the Next is Now international forum is to bring together the elite of Greek tourism in a high-level meeting for the future, the challenges and the potential of travel, hospitality and tourism development around the world, especially for Greece,” an announcement said. The Next is Now forum is an initiative of Greek journalist and publisher Nikos Hatzinikolaou and will be held under the auspices of the President of the Hellenic Republic. The event will be held with the support of the Greek Tourism Ministry and the Region of Attica.